The mix that started it all is back with a new flavor of sound. 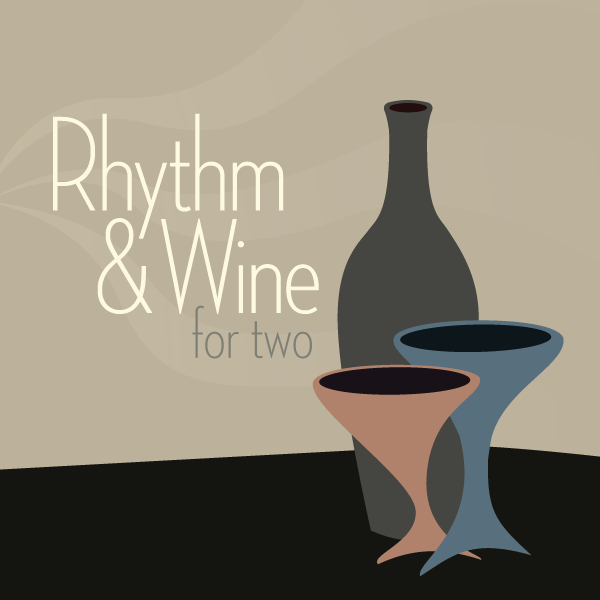 The second edition of the Rhythm & Wine mix is an intimate collection of deep house and lounge tracks with artists such as: Lisa Shaw, Ananda Project, Kaskade, The Temper Trap and more! This mix is an expression of love, passion, and courtship. Perfect for an evening glass of wine with your loved one. I hope you’ll enjoy it as much I did making it. Comments are always welcome.